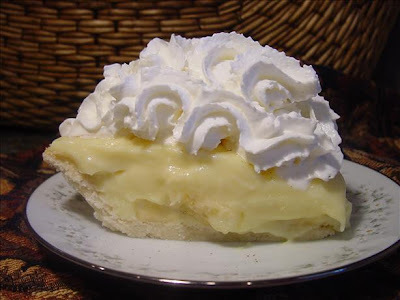 This recipe is a classic old fashioned banana cream pie. 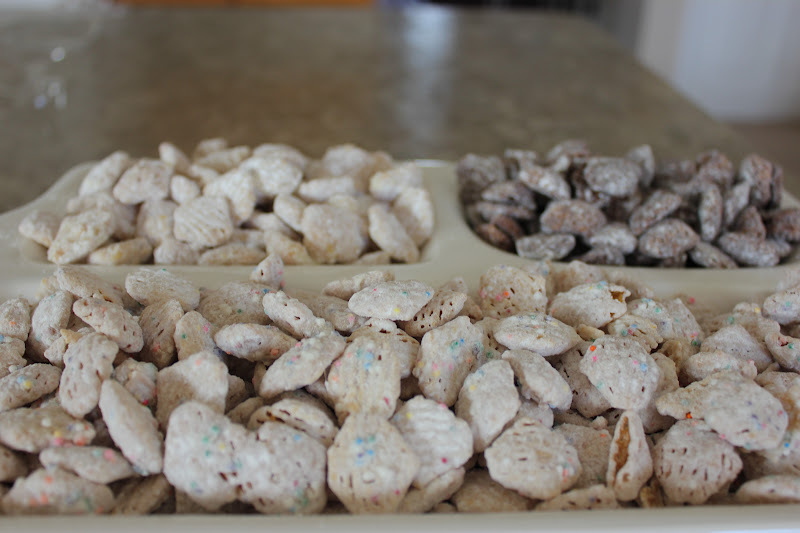 Its well worth the time to make the filling from scratch. 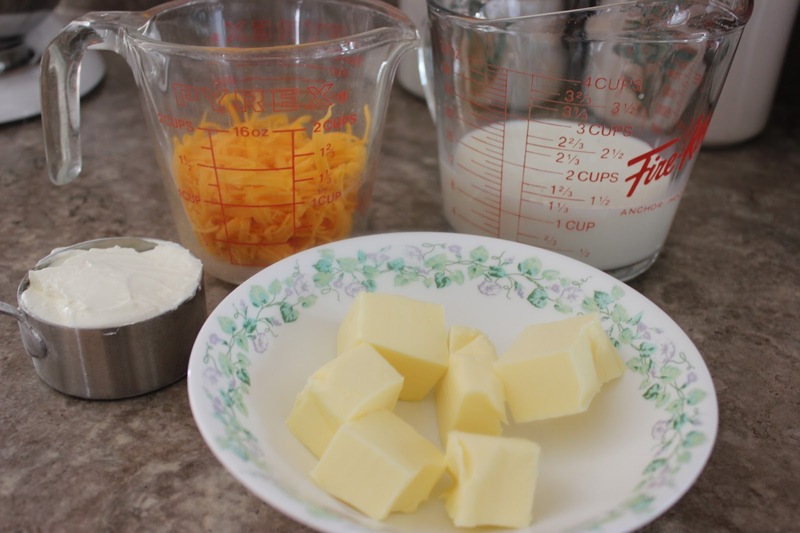 If you can use a whisk then you can make this pie and does not really take a lot of time. 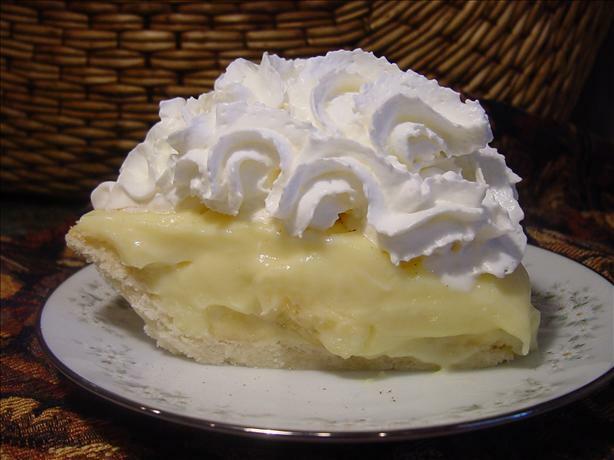 You do not have to make your own pie crust or pipe the whip cream. 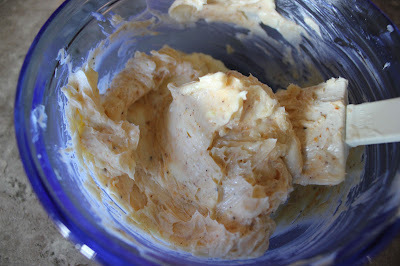 You can just use a ready-made one in the freezer section and slather the whipped cream on top. Its really that easy. I grew beets in my garden for the first time this year and I wanted to use them in a salad, but if I don't have fresh cooked beets or my own homemade pickled beets I have used Costco's pickled beets and all work well. I came across this recipe from "Recipe Girl", and WOW what a great salad!! The caramelized beets, avocado and goat cheese work so well together. My kids gobbled this salad up and gave it a ten out of ten rating! It is definitely one of our favorite salads. 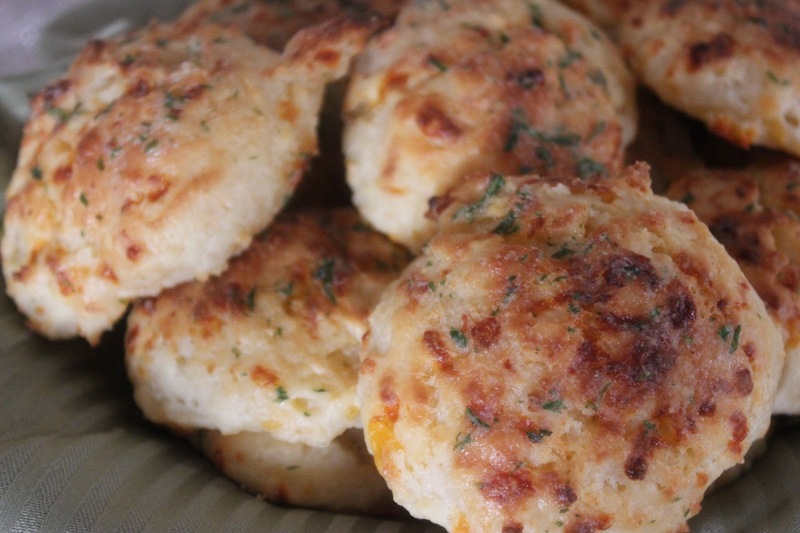 If you love Red Lobster’s famous Cheddar Bay drop biscuits? This is them. Probably better. I tried several knock off recipes from the internet and wasn’t completely impressed. 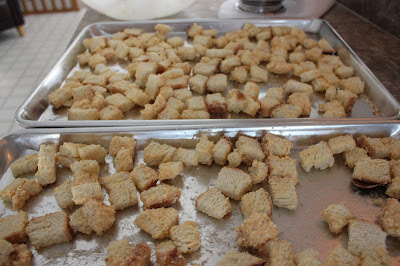 Most of them use biscuit mix (Bisquick) as a starter. This recipe is very easy and served with Chili or Shepard's Pie. Yummers!!! 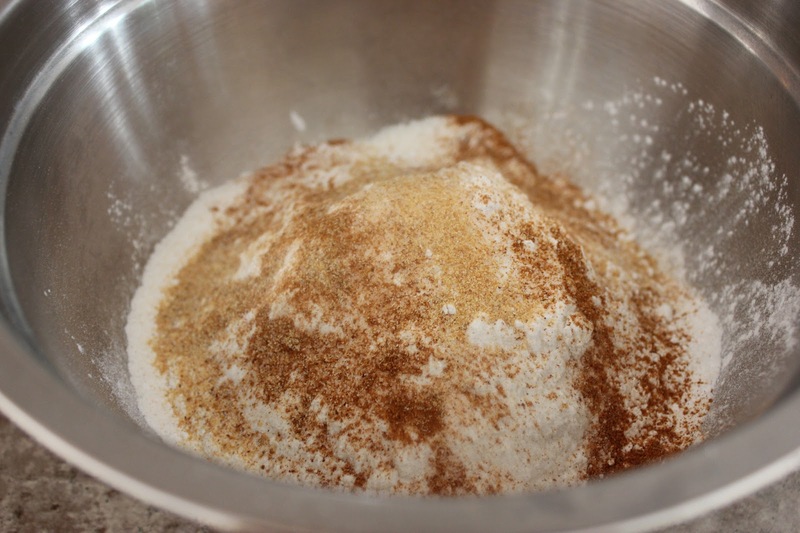 Place first 5 ingredients (or 2 1/2 cups baking mix) in a large bowl. 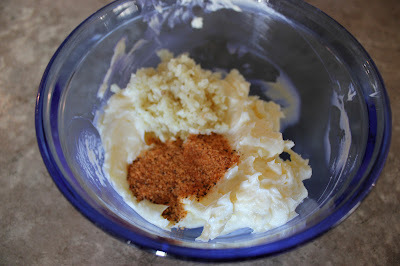 Add cayenne pepper and garlic powder.Work in the butter with a pastry cutter. 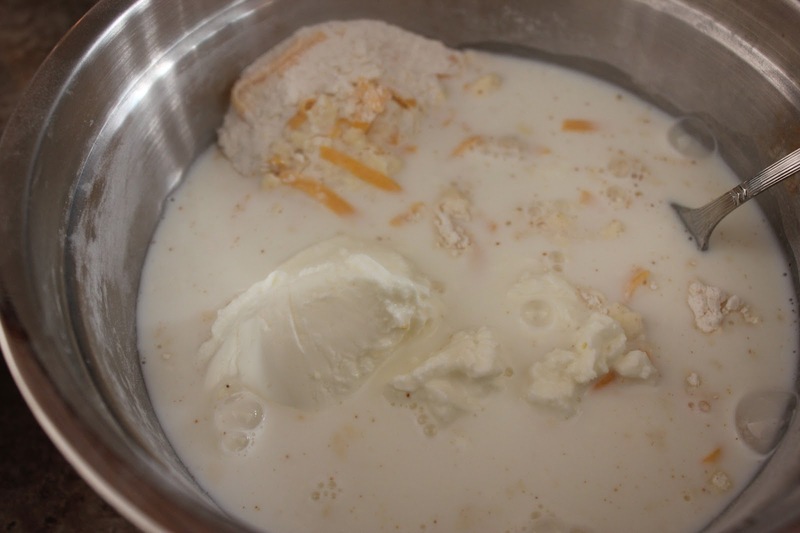 Stir in cheese then add sour cream and milk. 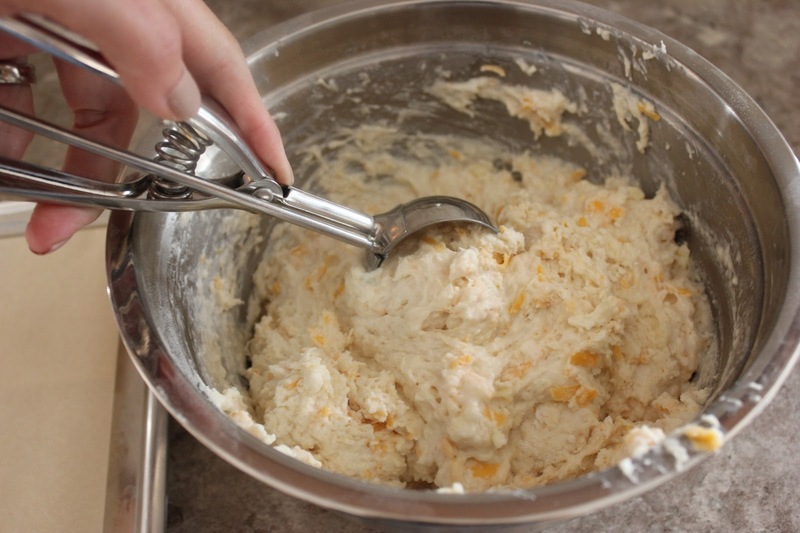 Scoop biscuit dough with ice cream scoop and place in a parchment lined cookie sheet. 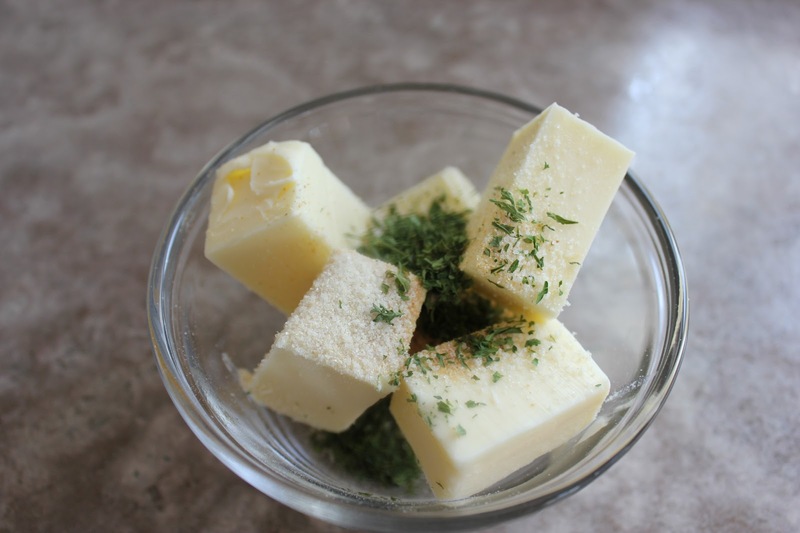 Melt butter. 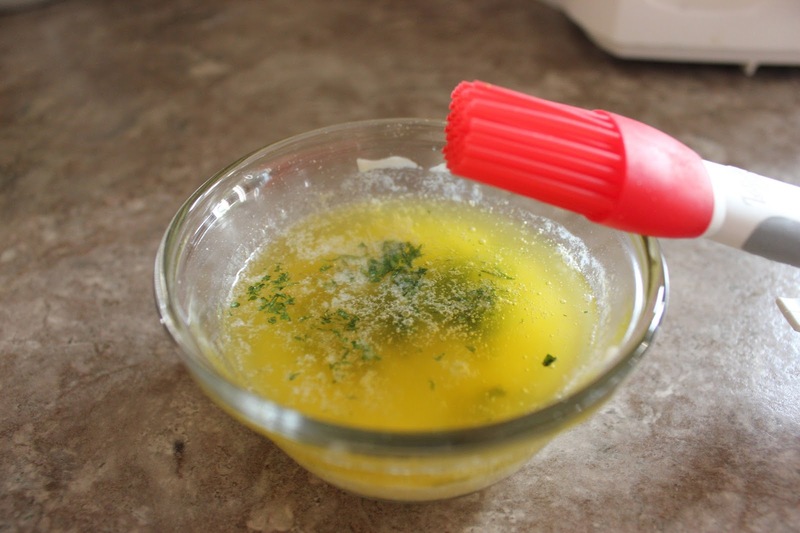 Stir in garlic powder, parsley, and a dash of salt. 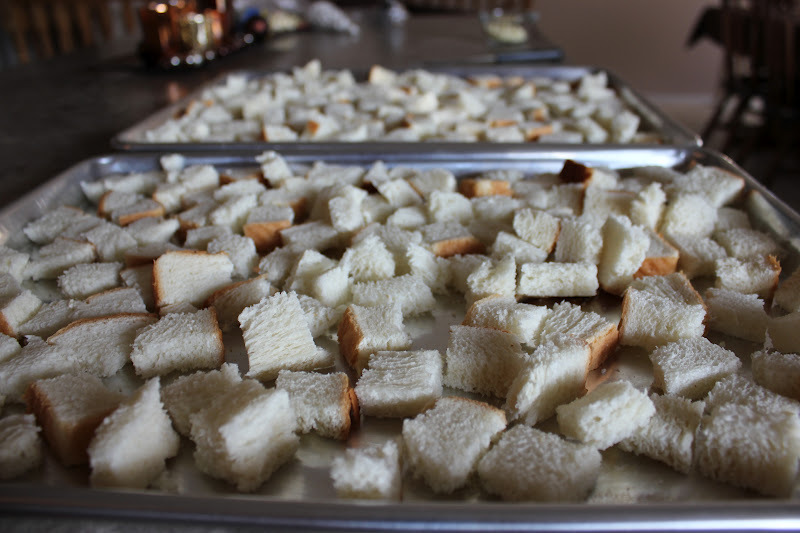 Bake at 450 degrees for 20-25 minutes. 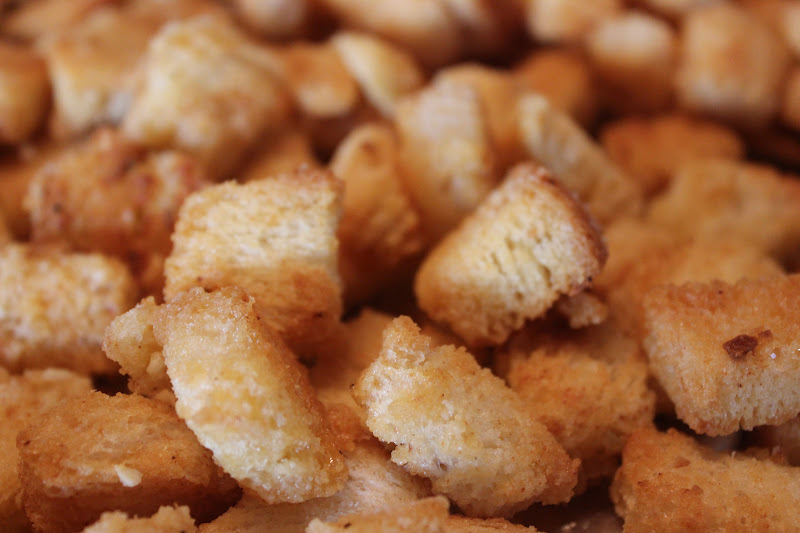 After removing biscuits from the oven, spoon the topping over them. *Your baking time may vary! 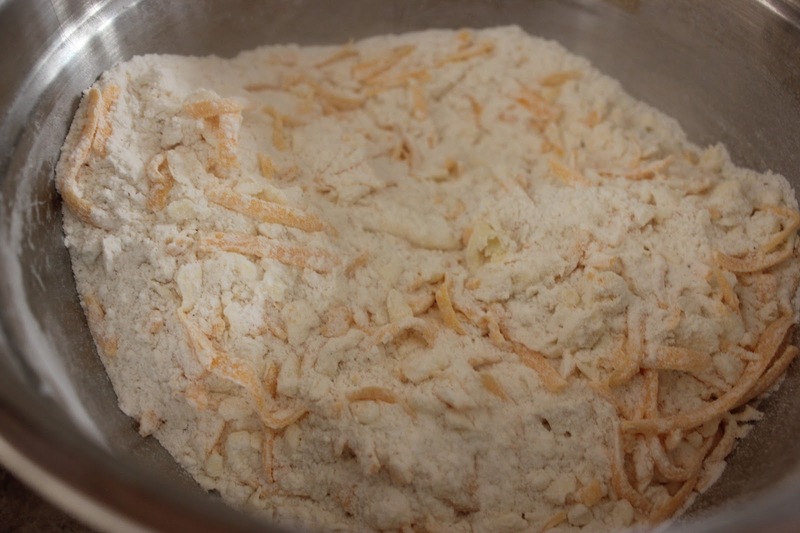 I make 15 biscuits from this recipe. 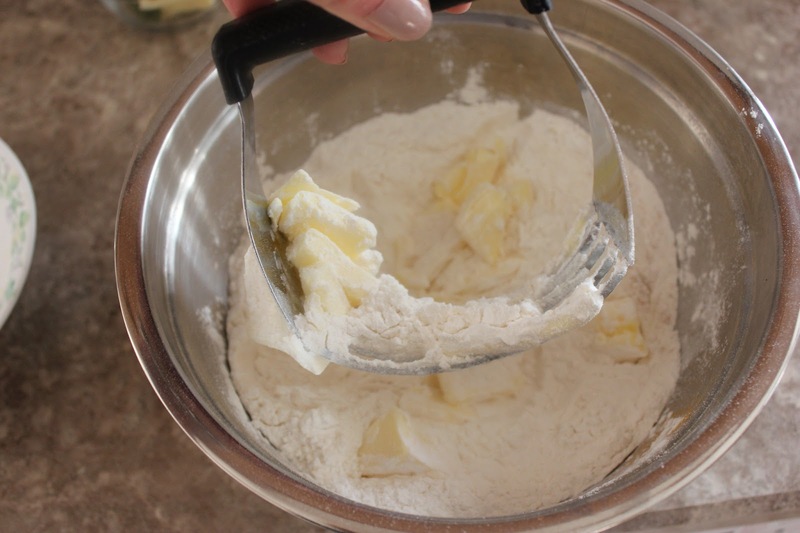 If you make your biscuits smaller or larger, it will change your baking time. 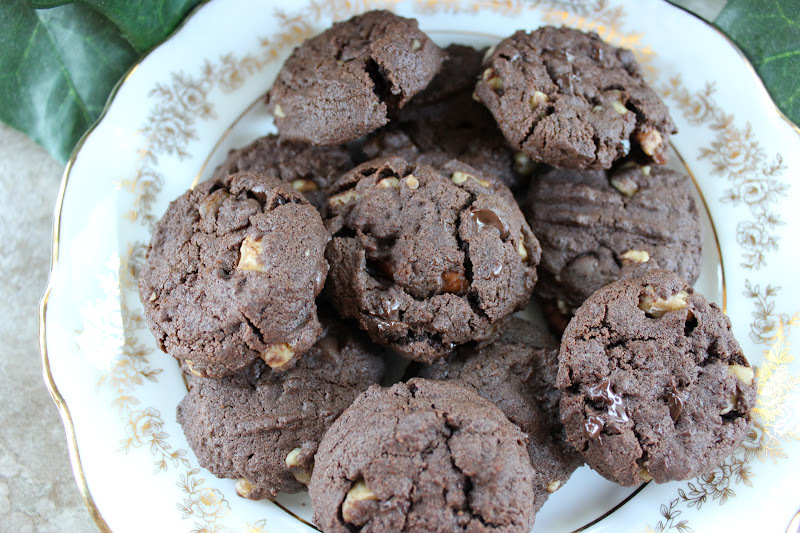 This is a recipe from Ina Garten one of our favourite cookbook authors. 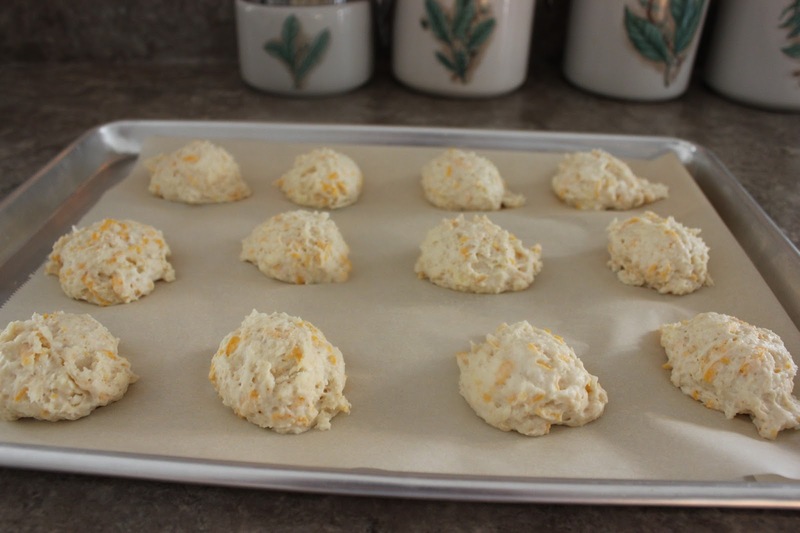 These scones are light and flaky and have a nice mellow orange flavour. Eat them as they are or slice open and add a little of your favourite jam or jelly. When Prince William and Kate got married we included these scones on our early morning breakfast menu. They are so good we could serve them to royalty. This is a big recipe, they freeze well. I have a apple tree in my backyard and every year at this time we get to enjoy a variety of apple desserts. This apple crisp recipe has become one of our favorites! It is quick and easy to prepare. Serve fresh out of the oven with a scoop of vanilla ice cream it is so delicious. Pure and simple comfort food!! 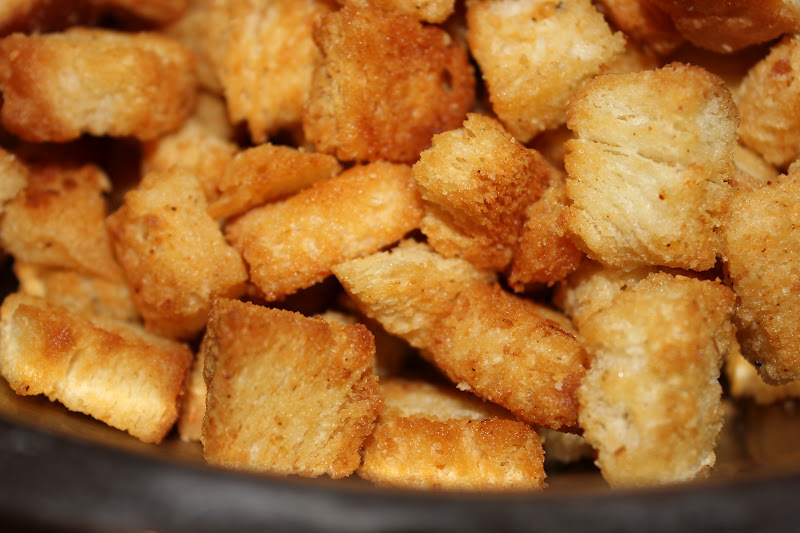 These croutons are similar to the croutons they make at the Outback Steakhouse. These are very buttery and crunchy. I just use the cheapest bread you can buy. Not for the diet conscious! 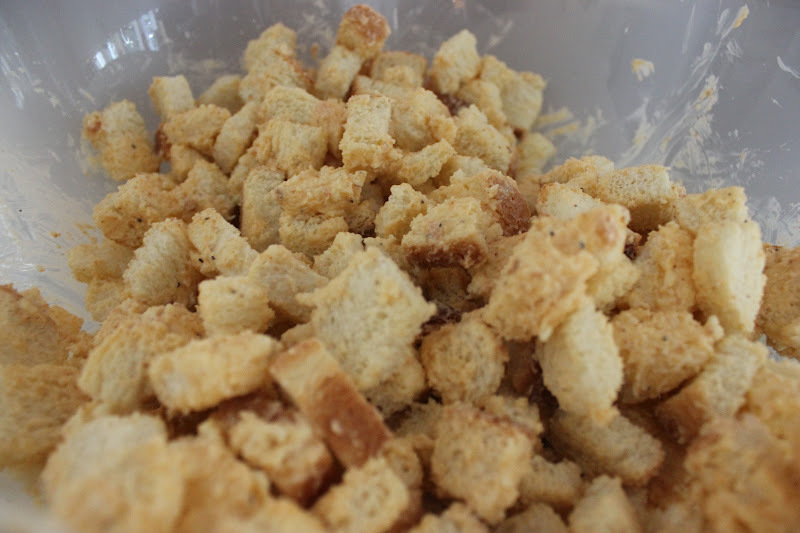 Mix the seasoning and chopped garlic into the butter blend and let sit while you toast the croutons the first time. This will store for up to 3 weeks. After the cubes are cooled mix the cubes and butter mixture. I found this recipe years ago on a box Crisco Golden Shortening. I would have to say they are the perfect chocolate chocolate chip cookie. Our families love their cookie soft and chewy texture. This recipe also doubles well.